Not all stories about fighting injustice have a happy ending. In fact, most of them don’t. For every John Lewis, turning his fight for civil rights into a Congressional seat, there is a Martin Luther King Jr., who never got to see the Promised Land. Susan B. Anthony died without the right to vote. Hillary Clinton lost the freaking election. And Marilyn McCusker died in a mine shaft. McCusker lived in Pennsylvania coal country, not far from where I live now. 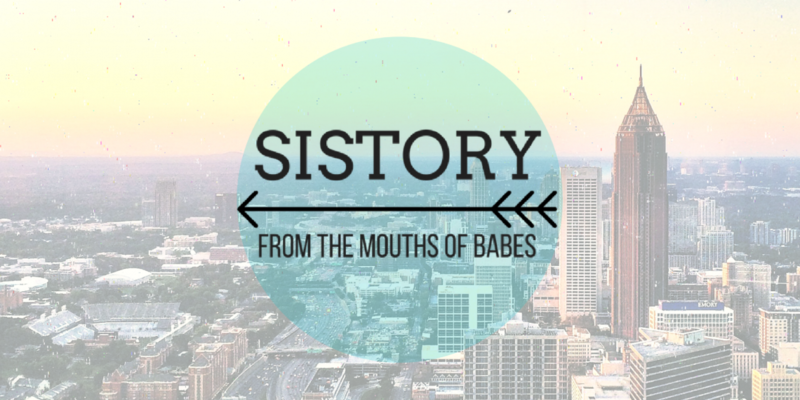 In the 1970s, it was the kind of place where men worked in the mines and women worked in the sewing factory. But McCusker didn’t like the factory work and she really didn’t like only earning $3 an hour while miners were making up to $90 a day. But McCusker didn’t let it get swept under the rug. When their applications were delayed, she and the other two women hired a female lawyer and took the mine owner to court. When their medical exams came back saying all three women just happened to have so-far-undiagnosed back trouble, they threatened to take the doctor to court as well. The women won the lawsuit, getting $30,000 each, plus jobs in the mines. The work was hard, as promised, and the men weren’t always happy they were there. McCusker’s husband got flack from other men for letting her be the head of the household. On October 2nd, 1979, McCusker went to work, assisting one of the roof bolters. She wouldn’t return: the roof caved in on her, making her the 144th person to die in a mine that year, and the first woman to ever die in an American mine. That’s not an accolade anyone wants to earn. But McCusker’s death was not in vain. Much like Susan B. Anthony and Martin Luther King, Jr. inspired others to keep up the fight, McCusker lit a fire in those she loved. Her husband, who had to start making his own Sunday meal, also took up the fight against discrimination. Pennsylvania laws at the time only permitted widows to collect death benefits — not widowers, like Alan McCusker. When the mining company resisted providing the benefits his wife had earned, Alan took a page out of her book, threatening to take the case all the way to the Pennsylvania Supreme Court. They paid out her life insurance policy and death benefits owed the family of an employee killed on the job. Pennsylvania changed their laws to be more inclusive of widowers, daring to imagine that a woman could be the primary breadwinner in the family. Everyone expected the other two women to leave the mine after McCusker’s death. But Elizabeth Cady Stanton didn’t stop working when Susan B. Anthony died. John Lewis never gave up the fight for Civil Rights. And a whole generation of women are just getting started on their Hillary Rodham Clinton-inspired journeys. In 1981, two years after her death, there were seven women miners working at Rushton Mine. Today, the mining/oil and gas extraction industry is 13 percent women. 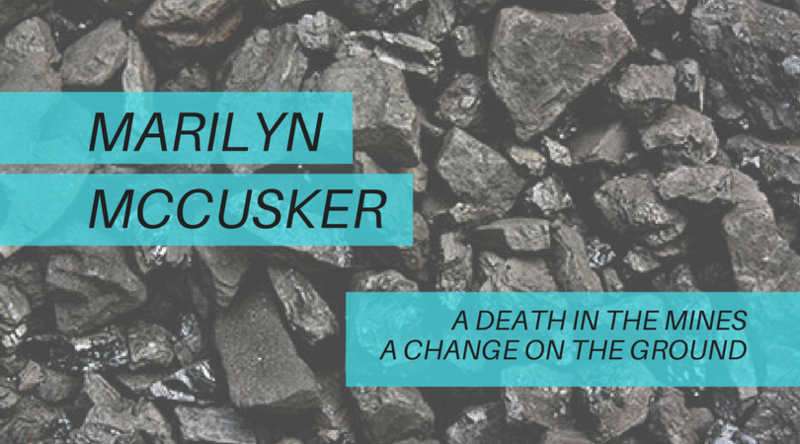 Marilyn McCusker, the first woman to die in a mining accident, wasn’t a cautionary tale. She was an unsung inspiration for an entire industry. Previous Grover Cleveland: Cougar or Kitty-Cat?